Not too late to register & join us tomorrow! 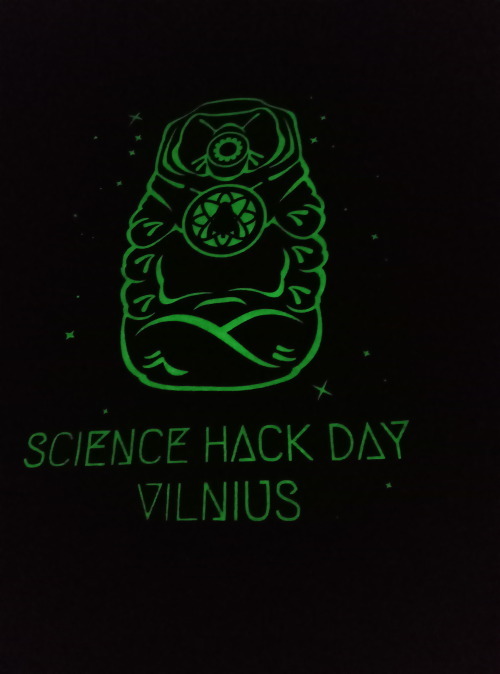 Science Hack Day Vilnius is part of the global Science Hack Day movement. Find one near you or start one in your own city!